I got pregnant at 28, seemingly the perfect age to have a child, right? 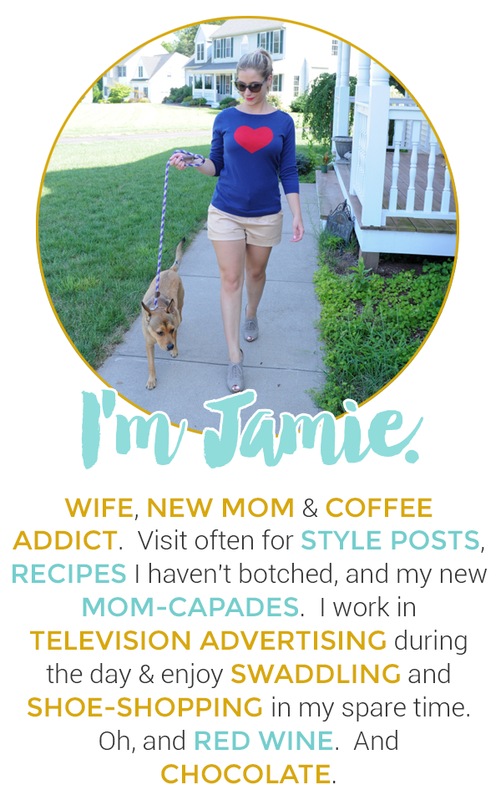 Young enough to have the energy to keep up with the demanding schedule of children but old enough to have traveled, settled into my career, and become financially stable. However, I realized, you can never truly prepare for what's about to come. People will try to prepare you; "Get your sleep now!" or my personal favorite, "Just wait..." anytime I complained about not having enough time/energy/money, etc. I remember thinking, I'll never be one of those people that "warns" people about becoming a parent. Because no one, no matter how "ready" you are can prepare you for what is about to come. I never, in a million years, thought I could love another human being as much I love my son. Of course, I love my husband, but the love I have for my son is unconditional. When he is in pain, it literally pings my insides; and when he smiles, my entire life lights up like a Christmas tree. I was not prepared that I would actually want to stay in Friday nights with Gavin even though I knew I had both sets of grandparents begging to watch him. 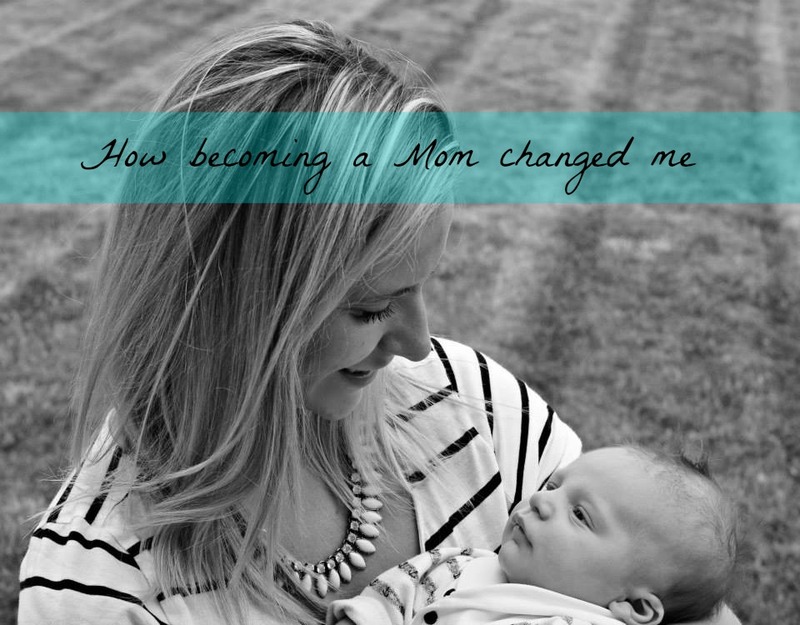 Becoming a mom changed me in the following ways. 1. I love my husband even more. Even through the sleepless nights of us screaming, "YOUR TURN!" when Gavin won't sleep; seeing him as a father, and knowing we created something so precious together is so rewarding. I always wanted kids since I could remember and am happy to have chosen the best partner to start a family with. 2. I have a healthier view of "perspective" now. I, like many people, would get really stressed over things in life that looking back, were not really a big deal. Having a child, believe it or not, has helped me chill a little more. I worry less about everything and savour the moments I have with my family. 4. I am more aware of people I have in my life. Now, more than ever, I want to surround myself with great people who will be great influences on me and my family. It truly takes a village. Although clichè, this couldn't be more true. We are so lucky to have the support from our family and friends. Gavin is with my aunt all day, with us at night, plays with his cousins and friends, and loved so much by his family, especially grandparents. At only 8 months, he has already developed strong relationships with the people in his life and I am so happy we have such a supportive community surrounding Gavin. I can relate so much to all your points! Children make the BEST gifts ever. Beautiful moment captured in that photo! wow, I love read your post, I know you will be a great mom!